Paul was born and raised in Delaware County. After graduating from Monsignor Bonner, he attended Widener University and graduated with a BSN degree in Nursing, he then received a Master degree from the University of Pennsylvania. Paul has worked in various roles in area hospitals, including Delaware County Memorial and Taylor Hospital. Having originally started as an orderly, Paul retired from health care as a VP-Nursing this past December. 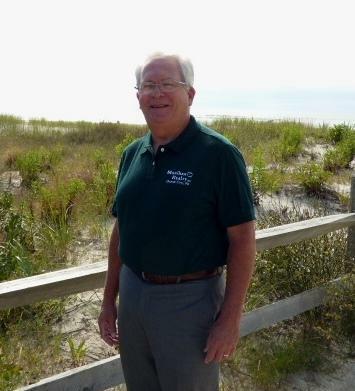 Throughout Paul's childhood the Tarves family vacationed in Wildwood, and in his teen years they changed to Ocean City. Since 1977, Paul has either owned or rented a property on the island. The extended Tarves family and friends have made Ocean City their second home, in fact several other family members and friends now have a property in Ocean City. Having experienced Ocean City for 40 years, Paul can vouch that it is truly "America's Greatest Family Resort". 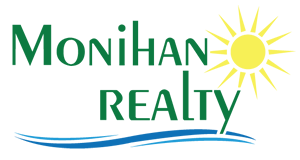 It has been a life time dream of Paul's to become a real estate agent in Ocean City and thanks to Monihan Realty that dream has become a reality. 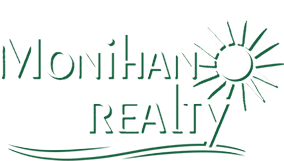 Paul looks forward to assisting you and your family to make your dreams become real.